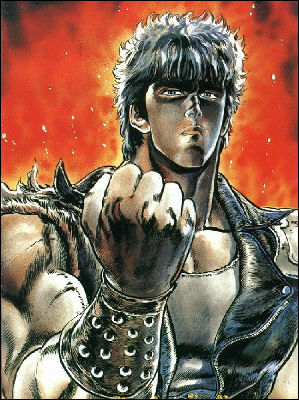 Shu (, Sh) The successor of the Nanto Hakur Ken (, " South Star White Heron Fist" ) style and one of the Nanto Roku Seiken. 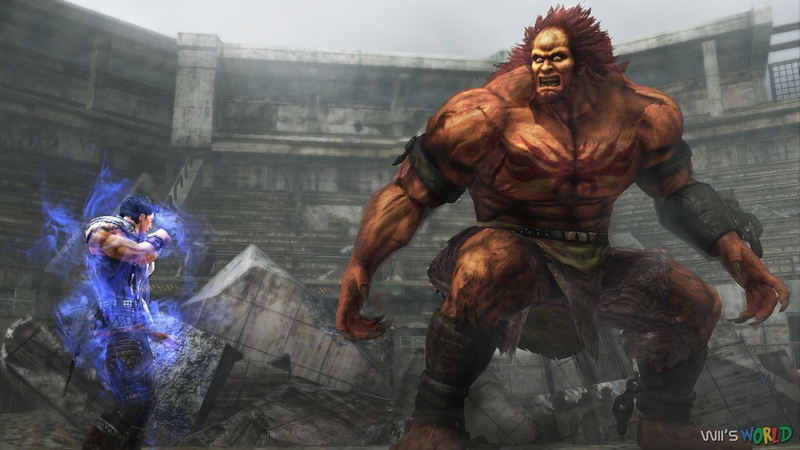 He carries the burden of the Star of Benevolence (, Jinsei), who is destined to serve and protect the next generation. 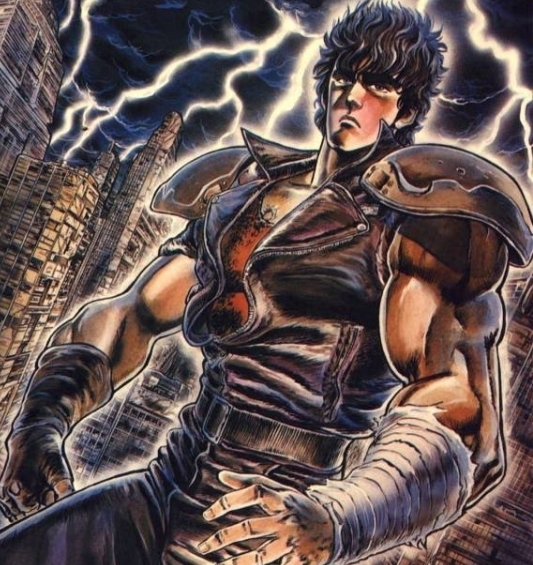 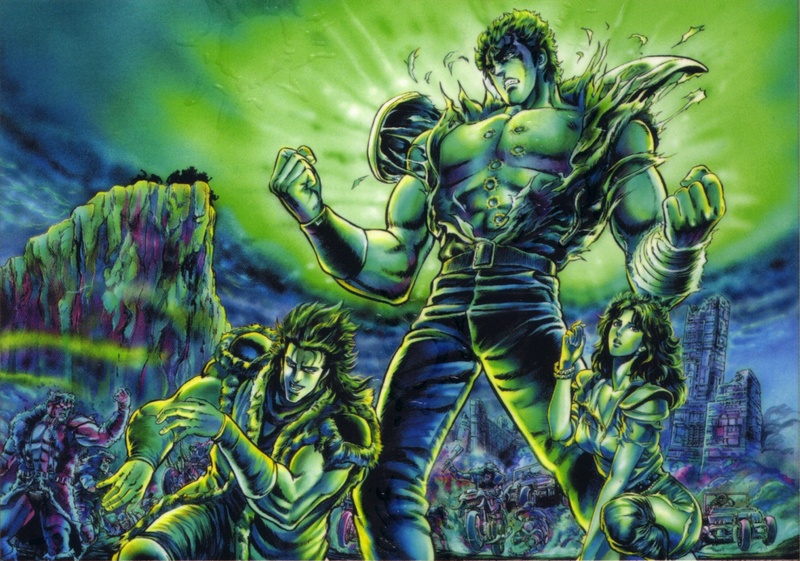 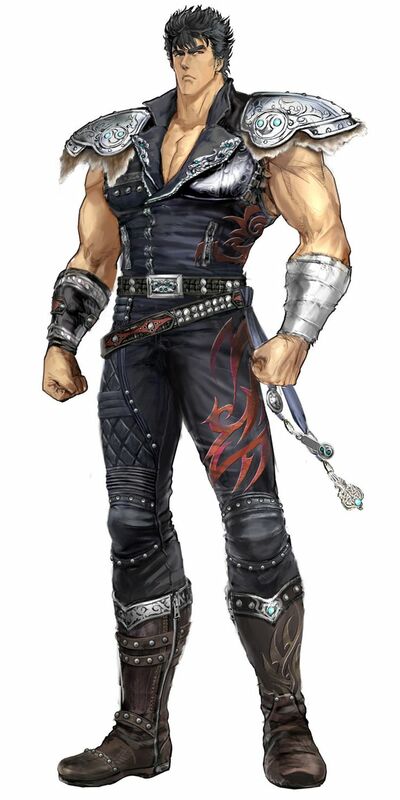 The role of Kenshir was recast to Takehito Koyasu in the 2003 OVA series New Fist of the North Star and then given to Kunihiro Kawamoto in the 2005 Fist of the North Star arcade game and the 2006 CG animated short film Hokuto no Ken: Legend of Heroes.